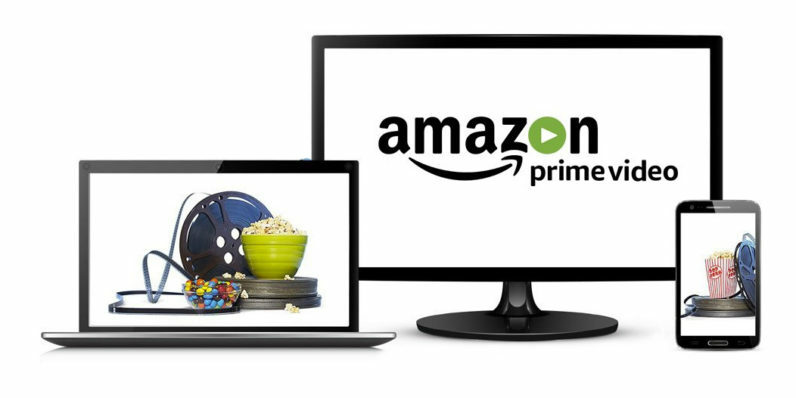 Amazon is gearing up to launch its Prime Video streaming service in India, and it looks like the company might have a couple of handy tricks up its sleeve to take the fight to Netflix in the country. For starters, it’s going to be a lot cheaper: Amazon India told Mashable that Prime subscribers will get unfettered access to its video service. The company launched Prime in India in July at Rs. 999 ($15) per year; it’s also worth noting that the company is currently offering subscriptions at half the price for a limited time. Compare that to a Netflix plan in India, which starts at Rs. 6,000 ($90) per year and goes up to Rs. 9,600 ($143) per year. Rival service Hotstar, which offers a mix of international and regional shows and movies, as well as channels for news, sports and entertainment, costs Rs. 1,200 ($18) a year. In addition, your Prime subscription nets you free fast shipping on Amazon India’s online store, as well as access to exclusive deals. Of course, it remains to be seen just how well Amazon’s offering stacks up against the competition. Unlike Netflix, which is focused on bringing international content to viewers in India, Prime Video promises a bouquet of local shows and movies. To that end, Amazon has partnered with Bollywood studios and distributors like Dharma Productions and T-Series; it’s also set to popular regional franchises like Chhota Bheem and an animated spin-off of the the Bollywood hit Bahubali, and is reportedly working to secure rights to stream Indian Premier League cricket programming. It’ll be interesting to see who emerges as the leader in video streaming in India soon; Amazon Prime Video is expected to launch in the next few weeks, so hopefully it won’t be long before we see these heavyweights battle for couch potatoes’ attention in the country.